The Four Seasons is one of those rare names that need no introduction or a grand entrance. 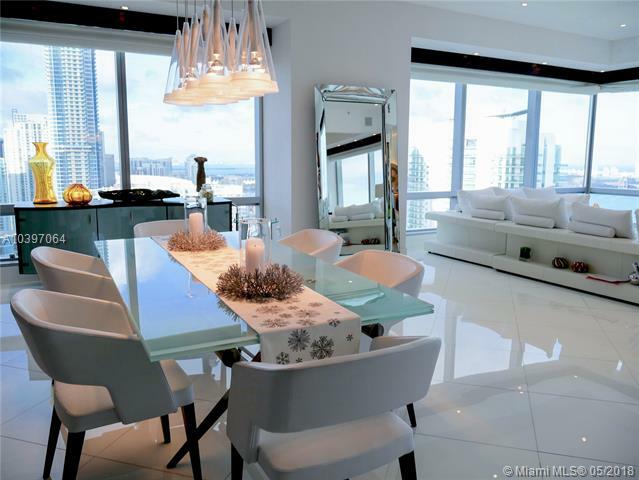 And the Four Seasons Miami condo-hotel is no different. 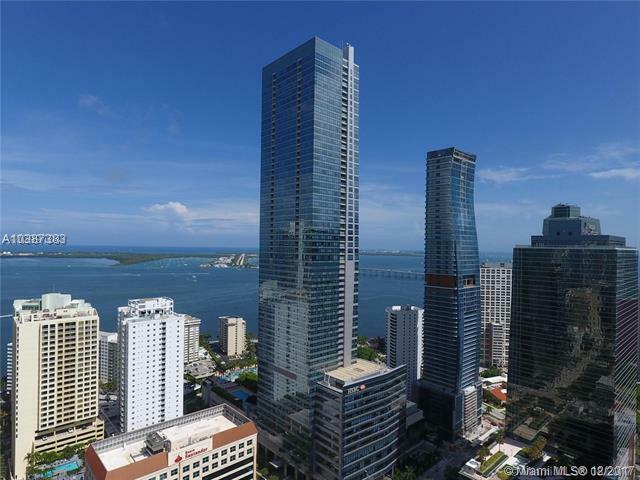 Currently the tallest residential building in all of Florida, Four Seasons Miami stands 70 stories tall or 789 feet high. The 270 units are located on the upper floors of the building. 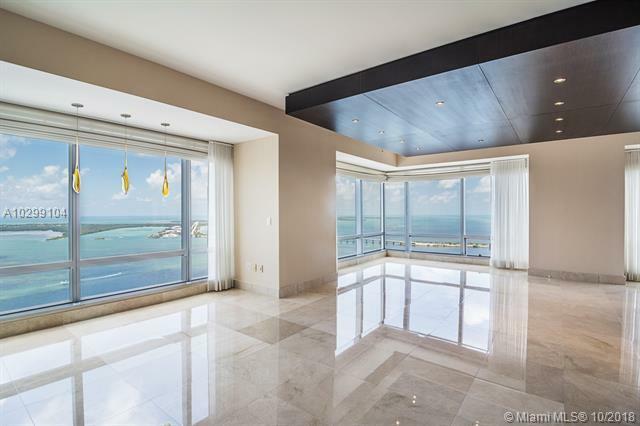 Rising above the hotel floors and significantly higher than most downtown Miami condominiums, the views are unparalleled. Eight foot entry doors, ten-foot high ceilings, pre-wiring for high speed technology, large capacity washer and dryer, black granite countertops, porcelain bathroom sinks by Kohler, marble floors, vanity countertops and elegant master bedroom designs are just a few of the standard offerings at The Four Seasons Miami. 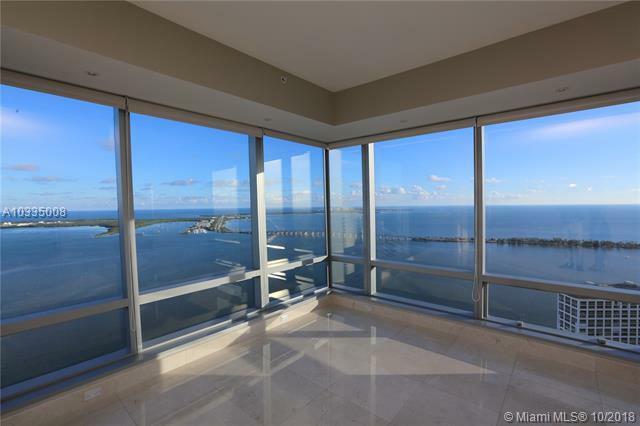 Plus, Equinox Brickell is located within the building and is also a residence amenity. Look for a variety of services ranging from childcare to personal trainers, dry cleaning, and personal shopper service as well. 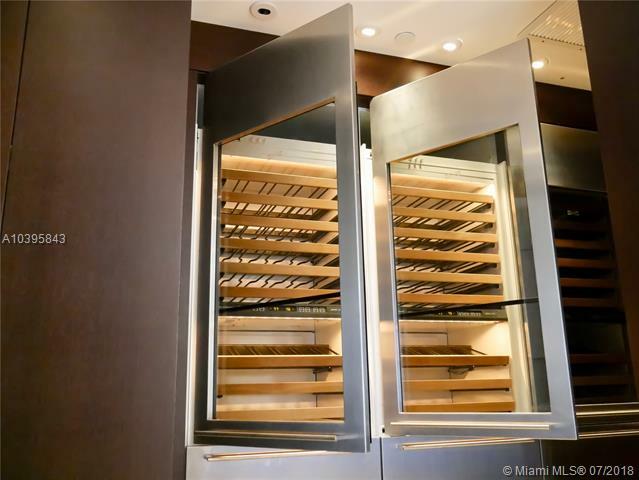 As Miamiâ€™s bustling business district and hub for shopping areas like Mary Brickell Village, the Brickell area, and thus the Four Seasons, have developed a status for luxury. 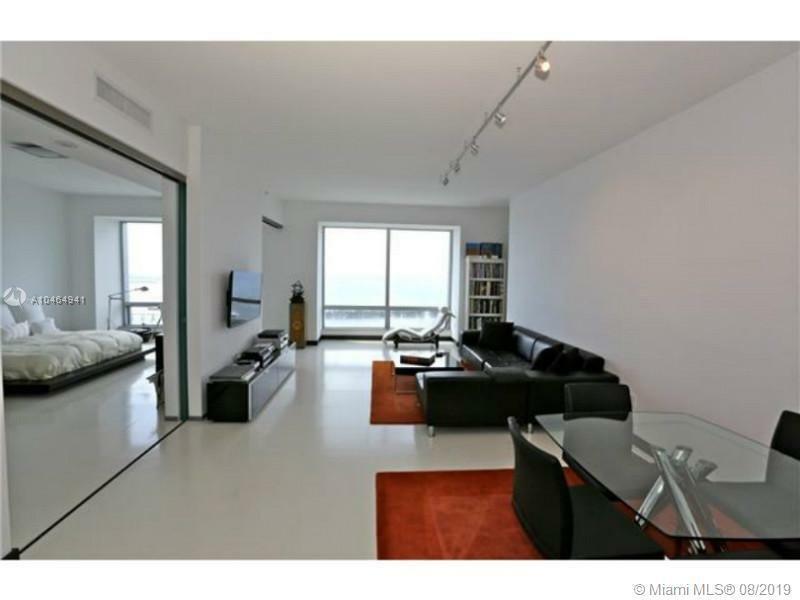 Residence Sizes: 1114 - 4200 Sq.Ft. 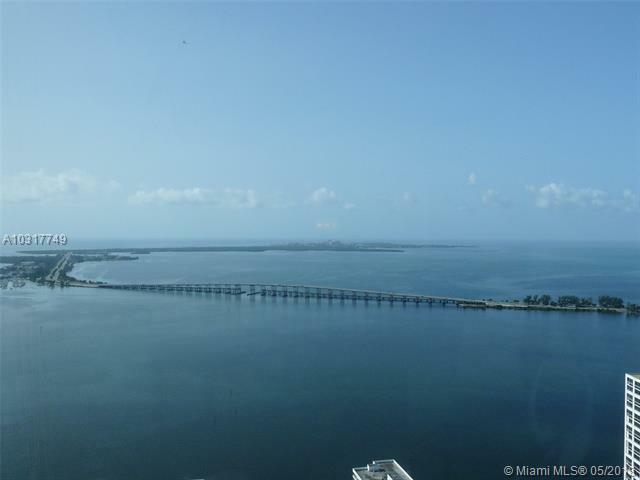 Below is an updated list of Condos for Sale at Four Seasons Miami condo. 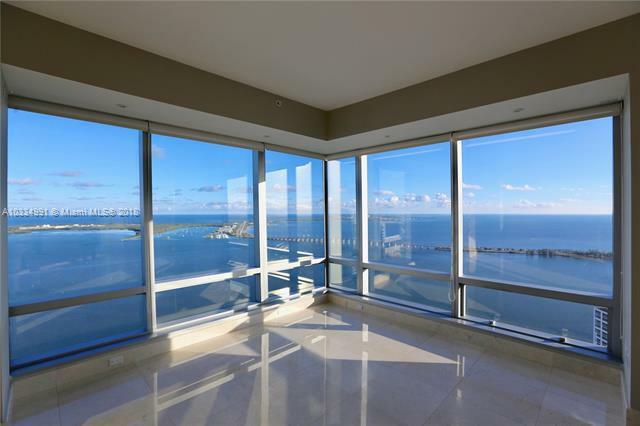 Below is an updated list of Condos for Rent at Four Seasons Miami condo.